Brick school officials took some frequent government observers by surprise Tuesday night, holding a minutes-long meeting just 15 minutes before the township council held its own meeting, using the opportunity to introduce a budget that includes nearly $4.5 million in tax increases. News of the special meeting caught many by surprise, especially due to its timing – on the same night and at nearly the same time as the township council introduced its own budget. The tentative budget, which can change between introduction and final adoption, calls for a tax levy of $109,258,129 to support a $155,146,126 total spending plan. Last year, the tax levy was $104,771,941, meaning this year’s budget calls for a $4,486,188 tax increase. The budget itself rose $724,426, but the tentative spending plan anticipates a reduction in revenue about equivalent to the tax increase. The board will also utilize what is known as a cap bank in order to exceed the state-mandated 2 percent cap on tax increases. Under state law, if a school district did not increase taxes to the maximum amount allowed by law in previous years, the difference can be “banked” and used in any of the following three years. The tentative budget utilizes $1,129,454 of such funding from three years ago, when a different board held a majority. Gov. Phil Murphy’s state budget proposal includes a $750,798 increase in state funding for Brick schools, however officials statewide have cautioned that the legislature may favor cuts to certain districts. Last year, a multi-million dollar funding cut was averted after it was proposed as part of a deal struck between former Gov. Chris Christie and state Senate President Steve Sweeney. Many have expressed fear the same situation could occur this year. A public hearing on the spending plan will be held April 26 at 7 p.m. at the Professional Development Center, next to the administration office on Hendrickson Avenue. 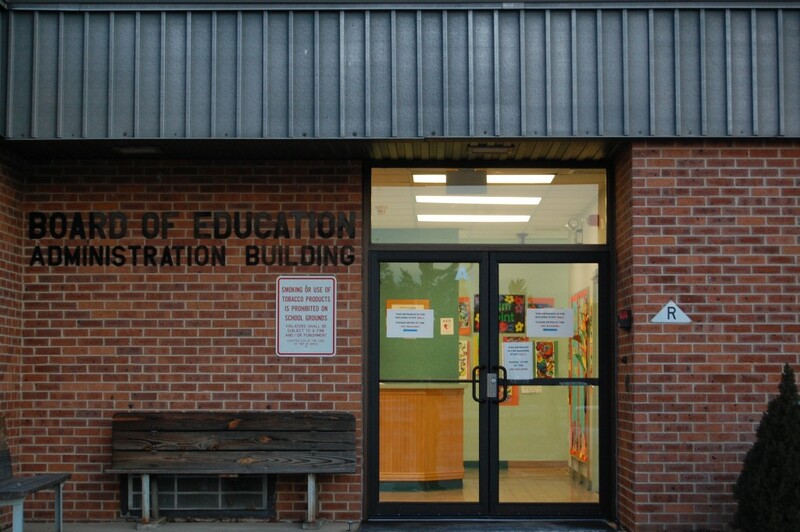 In other news: the board held a closed-session meeting before introducing the budget in order to engage in “superintendent contract negotiations,” an agenda said.